In every bottle of wine there is a story: about where it came from, and about the people who toiled in its creation. 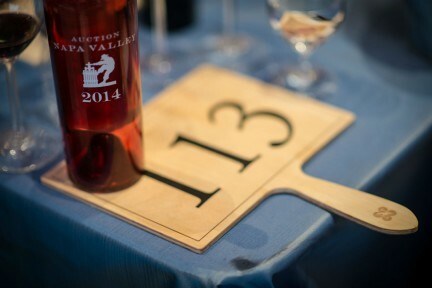 The tale of Corcelettes, in British Columbia’s striking Similkameen Valley, is a special one. 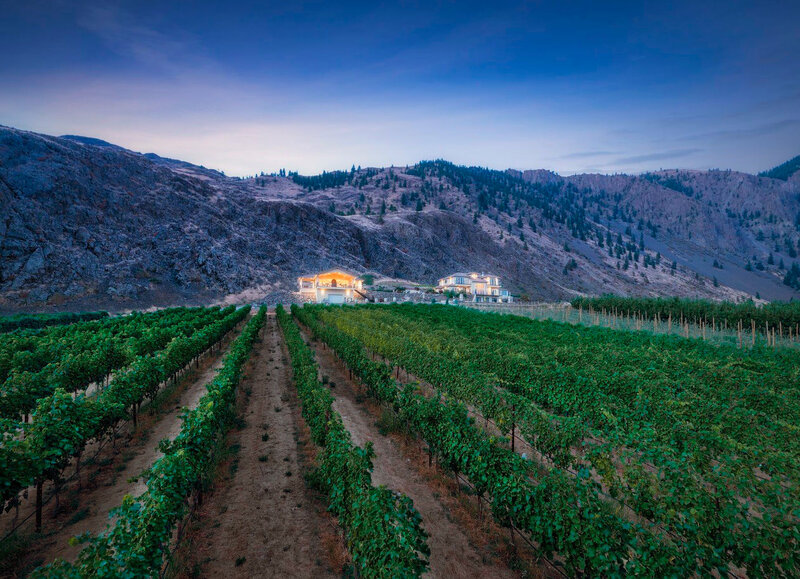 The estate stands proudly above Upper Bench Road on the outskirts of Keremeos, its rugged mountain backdrop a stark contrast to the foliage of its vanguard vineyard. Before Corcelettes, it was Herder Winery & Vineyards, which was owned by the late Lawrence Herder and his wife Sharon. The loss of Lawrence sent a ripple through the wine world, but from that, a new dream sprung forth: one that began halfway around the world on another farm called Corcelettes. In 1991, Urs Baessler, his wife Barbara, and their two young sons John and Charlie left that family estate in Grandson, Switzerland on the southeastern shoreline of Lake Neuchâtel. They immigrated to Canada, purchasing a grain farm in Brandon, Manitoba; when their sons graduated from high school and left Brandon, the couple relocated to the sunny Similkameen Valley. 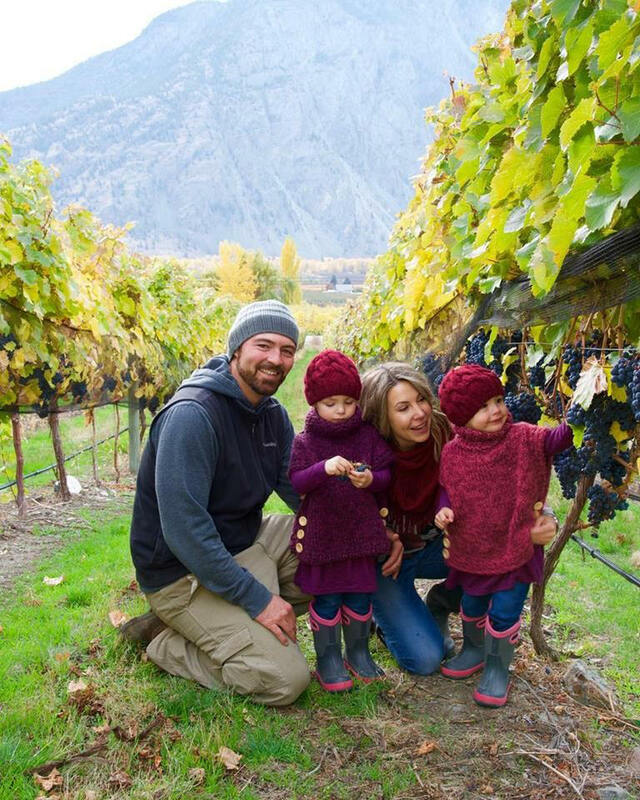 And in 2005, on five acres in Cawston, they started growing niche organic crops, and then vines. That trip resulted in Joann’s vision becoming a reality. “In 2007, mom bought 10 acres of weeds and a dry well,” recalls Jesce. For half of the year, she would join her mother at the B.C. property (a vineyard Joann named Ladyhawke); in the winter she would return to the Arctic to work as base manager for the main family business, Adlair Aviation Ltd. But that all began to change during a fateful meeting in a cashier lineup at a local hardware store. While buying vineyard supplies, Joann began chatting with Urs from Switzerland. Discovering that their children, Jesce and Charlie, were near each other in age, they plotted a meet-cute at a local restaurant. 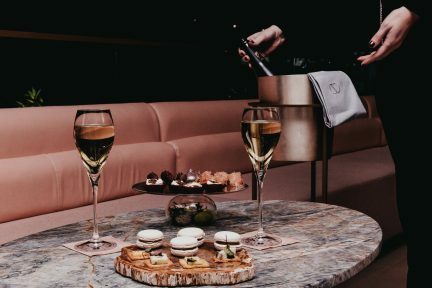 It was 2010, and while their plan worked, it took longer than expected as both Jesce and Charlie were in relationships at the time; in 2011, when both were single again, Charlie contacted Jesce and asked if he could take her on a local wine tour. She accepted, and they fell in love. 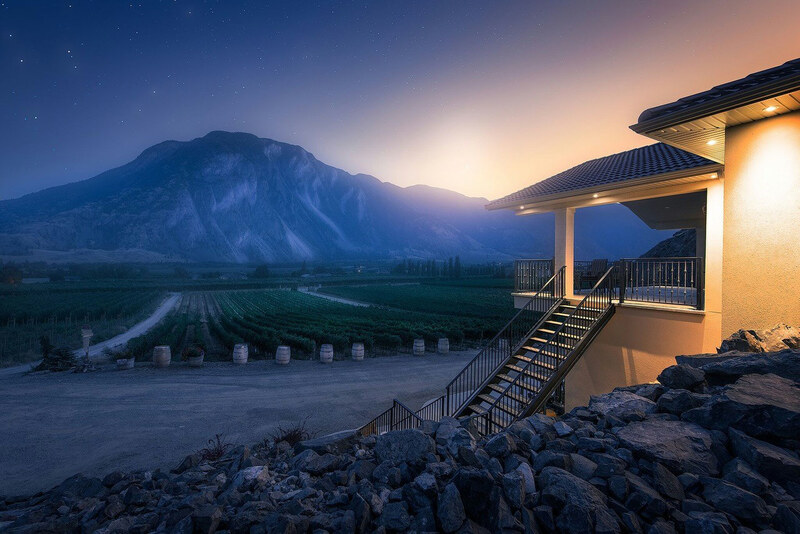 That same year, Charlie made the first 200 cases of Corcelletes wine (the name paying homage to the family farm back in Switzerland) on the Baessler property in Cawston. To start, he specialized in white varieties, including Switzerland’s iconic cultivar, chasselas, as well as a cabernet-syrah blend. 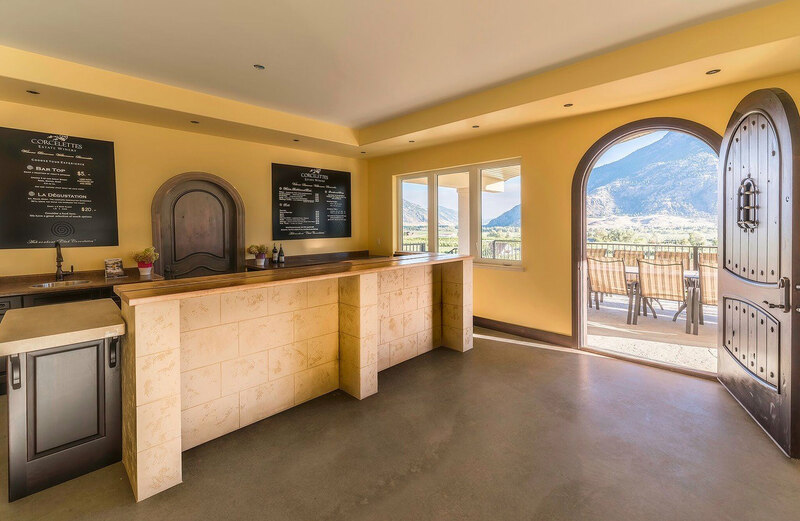 Jesce moved to the valley permanently in 2012 and became a partner in the winery, and in 2015, the couple moved their production and tasting room from Cawston to the acquired Herder property in Keremeos. The Micro Lot Series Chasselas is crisp and svelte, perfect to cut through gooey cheese fondue. Likewise, a fragrant gewürztraminer is dry and shows singular restraint on the palate. Charlie’s reds are fleshier: a showy pinot noir is exuberant and juicy, with expressive raspberries and violets, while his merlot and meritage (both estate-grown) boast suppleness and distinct savoury characters woven with plums and dark chocolate. The Baesslers recently purchased another 135 acres, which makes Corcelettes the largest wine estate in the valley. 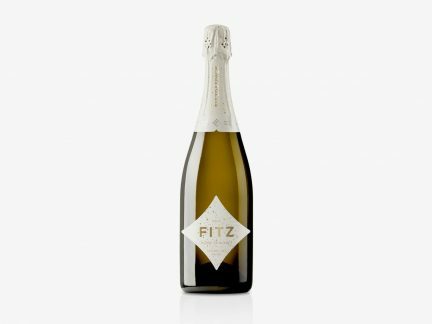 “Juggling family and work is hard, but we are fully committed to the business of wine,” Charlie asserts. “This is a love story.” One with a very happy ending. Still thirsty? Take a look at our wine section.